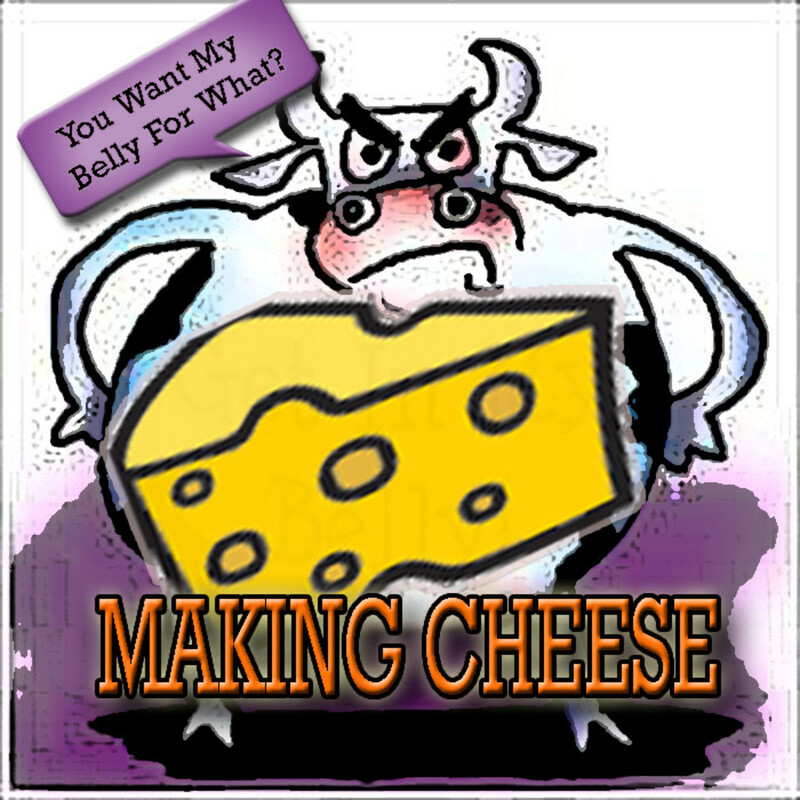 Cheese is a nutritious food which, most of us know, is made from milk. 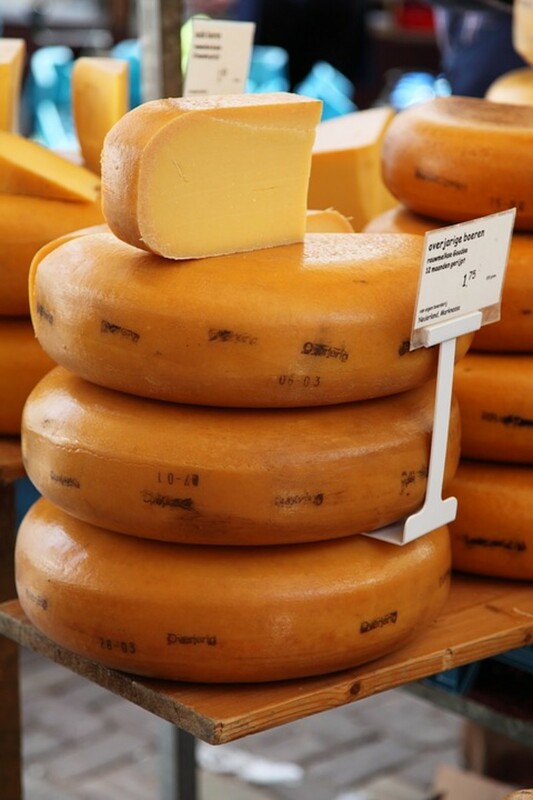 Aside from obvious cow's milk, cheese is produced from other animals including buffalo, camels, goats, sheep, and yak. It is believed that cheese production first occurred the same time as the domestication of animals (specifically sheep, sometime between 8000 and 3000 B.C.) The popularity of cheese grew, and continues to grow, for many reasons. One reason being it's health benefits; being high in fat, protein, calcium and phosphorus. It is also popular because of it's portability, long shelf-life and most notably, taste. Today, cheese is an incredibly diverse food group, marked by thousands of different types coming from all regions of the world. We know cheese is popular to eat among humans, but what reasons have led us to conclude that mice eat cheese? Do mice get excited about a nice aged cheddar the same way us humans do? Realistically, mice will eat anything and everything. In the wild, the majority of mice species are herbivores, meaning they eat plant foods, particularly fruits and seeds. Some carnivorous mice will eat small insects like the grasshopper. Domesticated mice will not only eat cheese, but other things like bread, seeds and nuts, chips, powdered sugar, bananas, paper, cardboard, wax etc. As I mentioned, mice will eat pretty much anything. Although if you do have a pet mouse, it is best to avoid feeding it things like paper and cardboard. A better and much healthier option would be feeding it mouse pellets you buy from a pet store. This will ensure the mouse gets all the vitamins and nutrients it needs. To conclude the age old question, burning in the minds of great scientists and young children alike: yes, mice eat cheese (technically). The truth is, a mouse will eat almost anything it can find and fit into it's mouth. But does it prefer the taste of cheese over other foods? David Holmes, a researcher from the Manchester Metropolitan University states that a real mouse would much rather eat grains and fruit than some cheese. Homes also mentions that, "mice respond to the smell, texture and taste of food and cheese is something that would not be available to them in their natural environment." In actuality, cheese is far too rich for the average mouse to eat on a daily basis. So, while the mouse will eat cheese from time to time, it is not a staple in it's diet, nor is it a preferred food choice. What do I care? They can do as they please. As long as it's not my cheese! I paid for that, brand new. I will eat what I like, and they can do the same. Maybe something fancy, or maybe something plain. But where do they get their food? Does it depend on their mood? Do they borrow from a neighbor, or buy in a store? If they plan on having dinner guests, they're gonna need to buy more. But how about when they're all alone, with nobody around? Do they dare eat cheese, from right off the ground? Do they put it on a cracker? To enjoy with fruit and wine? Like I said, I don't care, worrying about what mice eat is a waste of my time. leni sands - good to know. Marzipan? I'll have to google that one. Nice to hear from you. Thanks for the comment. We had to clear some mice out at work once, it was definitely chocolate that coaxed them into the humane traps. Definitely prefered chocolate or marzipan to cheese. We let them go a good distance away from the building enabling them to find another place to dwell. They may like cheese, but they love peanut butter. That’s what I have found works best in my mousetraps. I recently found the Kill and Seal Mouse Trap by Victor, which seals the mouse, perfect for squeamish people like me. I don’t want to see or touch the mouse to dispose of it, although I want a trap that works. agvulpes - good observation. you are probably right...thanks for the comment. thanks franhyluvsall for that comment. i mean...who doesn't like doritos? A few years ago, while working in a grocery store stock room, I found a mouse. He was tiny and brown and I named him Murray. I made up a story about him, that he hopped on one of the freight trucks from a nice field somewhere and was just trying to find a way out of our concrete jungle. What does this have to do with anything? I fed Doritos to Murray often. So, whether or not mice like cheese, I do not know. But I did know of one mouse who really loved artificially flavored tortilla chips. Peanut butter works great on mice! I'm a sucker for peanut butter. The ironic thing is ask any cat owner and they'll tell you cats are nuts about cheese, especially cheddar! 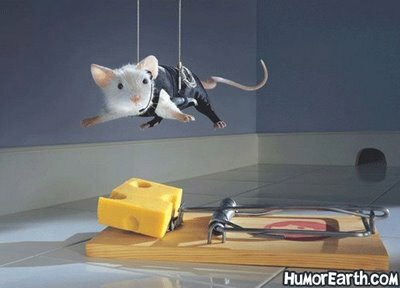 We take little cheddar balls of cheese and throw them and the cats chase and eat them! i haven't killed too many mice in my day, but peanut butter works. mmm peanut butterrrrrrr. nice hub, but when did it started that mice and cheese had been associated with each other?